Lactohil is a natural formula to promote the quality and quantity of milk. Lactohil Powder is used to increase the quality and quantity of milk. Composition: The product contains Natural galactagogue. 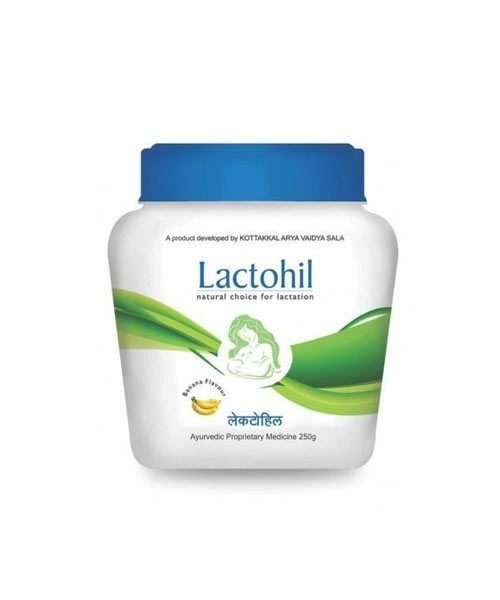 Lactohil Powder is a natural formula meant to promote the quality and quantity of milk. Lactohil is 100% safe and effective. 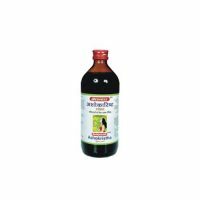 It can be used as a tonic for physically weak nursing mothers. Breast milk production may increase within a couple of days of first Lactohil. 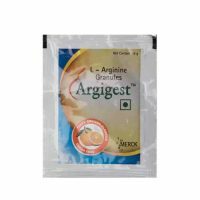 However in order to ensure the best results, mother should continue taking lactohil for at least 15 days.